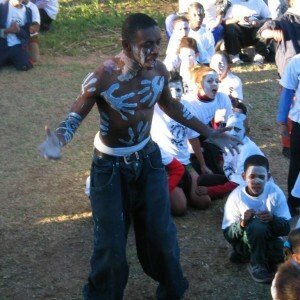 The Clanwilliam Arts Project includes archeology, education, art and drama and is aimed at returning the heritage of the Clanwilliam area to the community. 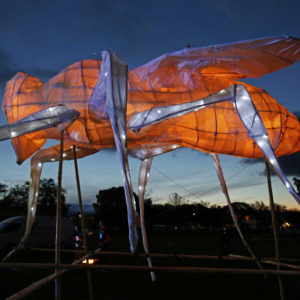 “The parade begins at dusk. 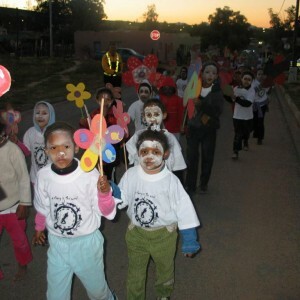 The local band leads the children, carrying figures and puppets and candle powered lanterns, wearing masks and helmets through the township. 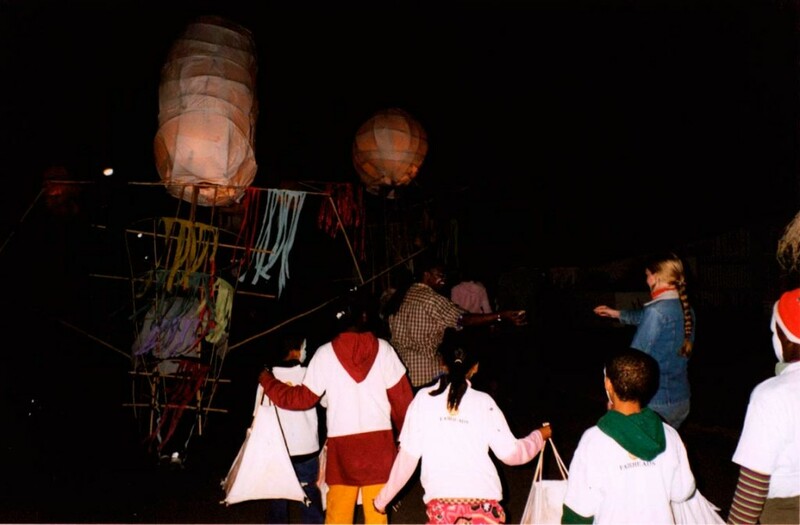 As it darkens and the procession weaves through the streets it becomes a magical display of glowing lights hovering almost disembodied against the black mountains and deep violet sky. 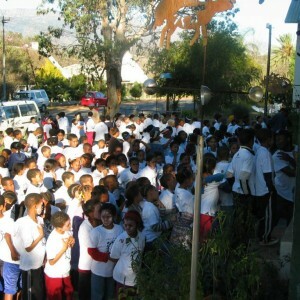 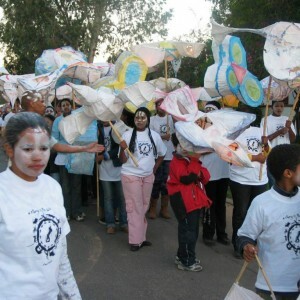 The Clanwilliam Arts Project is in its 18th year. 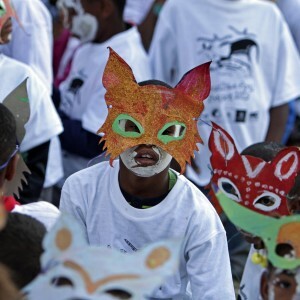 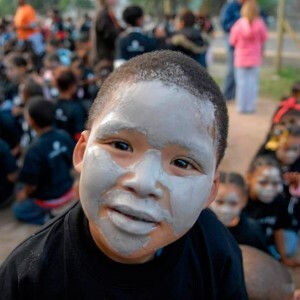 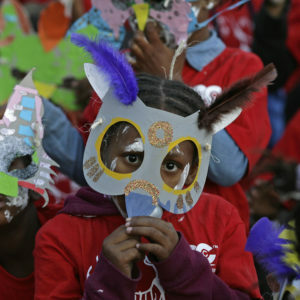 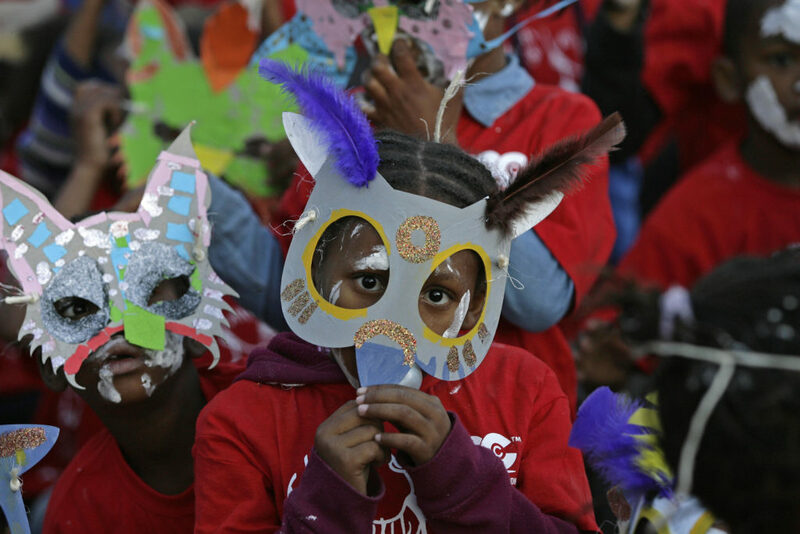 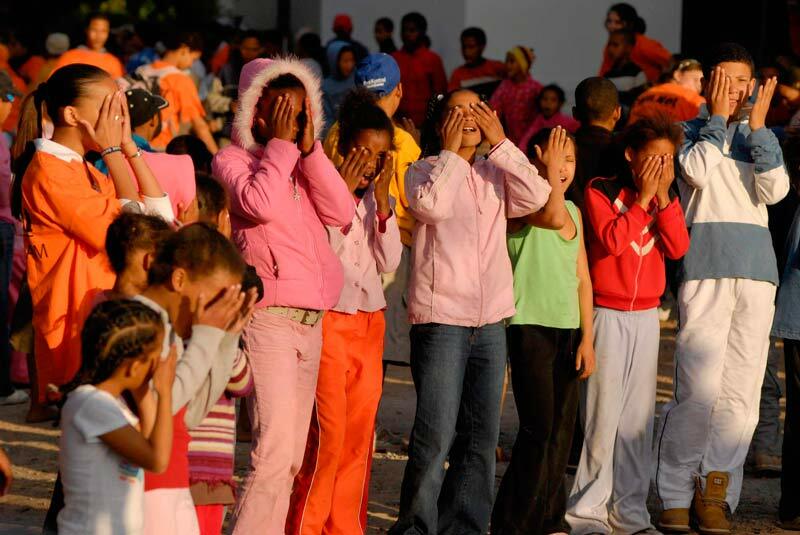 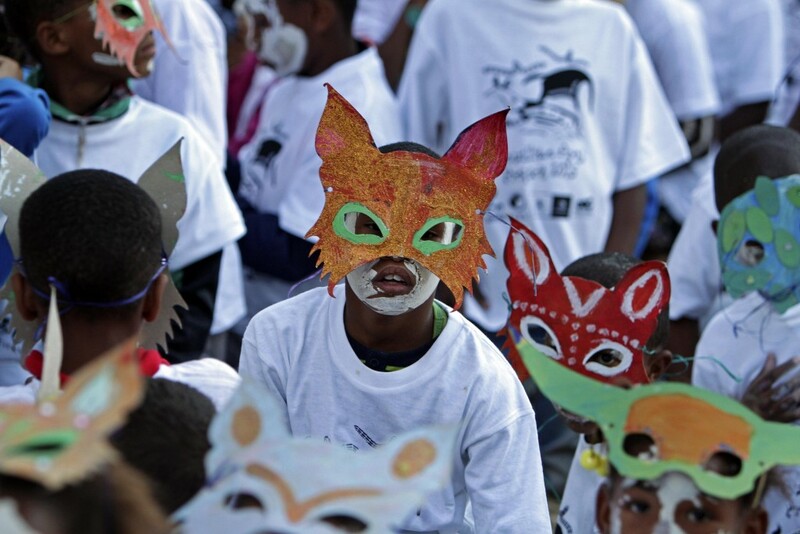 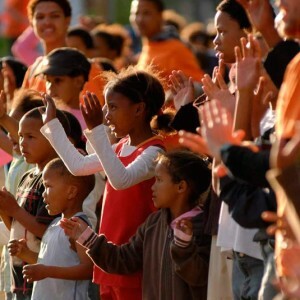 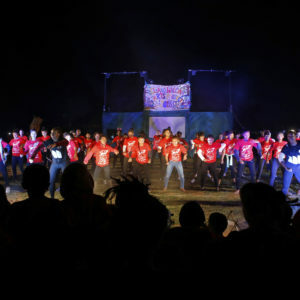 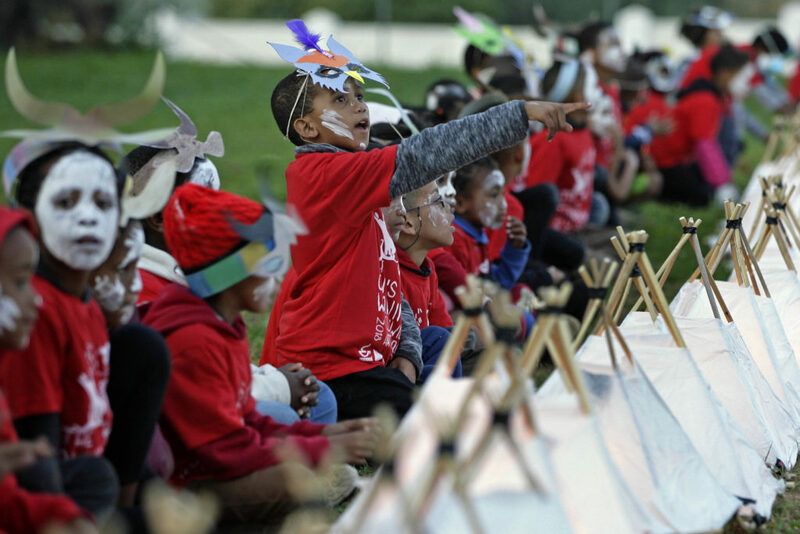 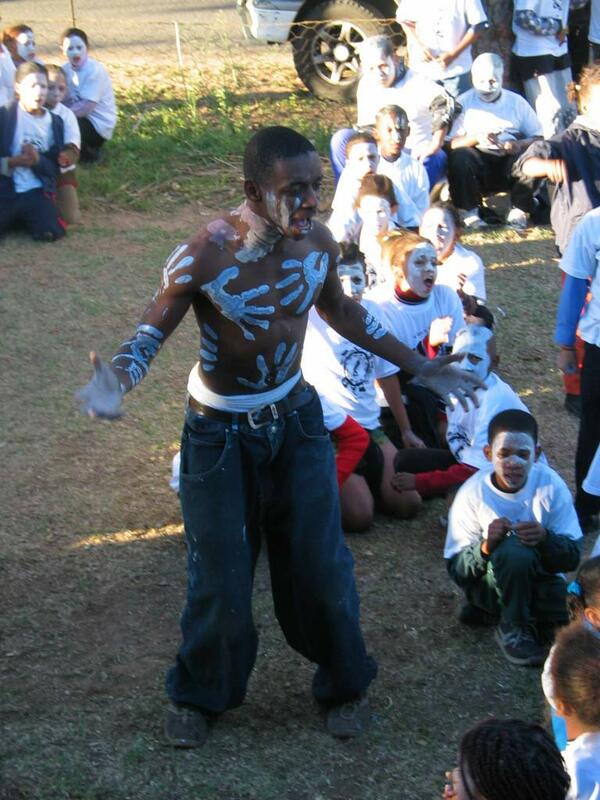 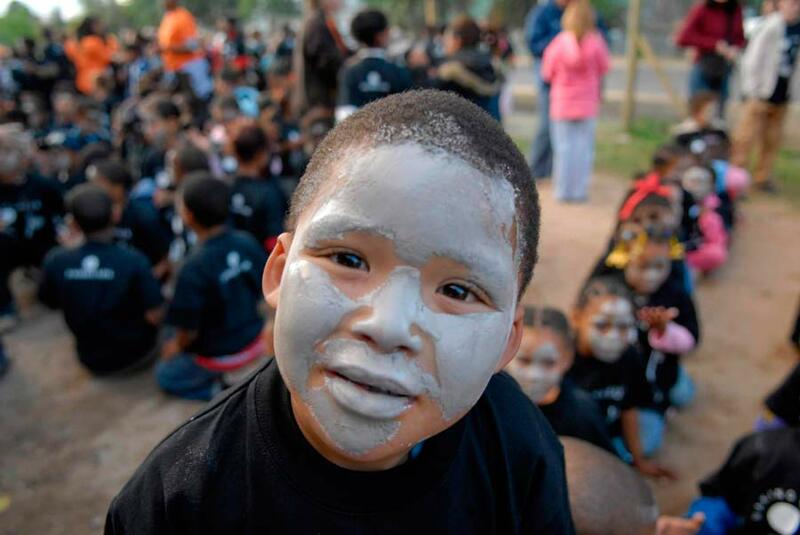 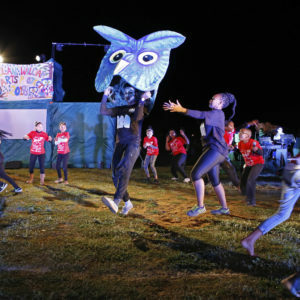 It is an annual project co-ordinated by Magnet Theatre and includes student facilitators from UCT Drama School, Michaelis School of Art, UCT Music School, ComNet and other independent practitioners who all use the project as a site for community arts training. 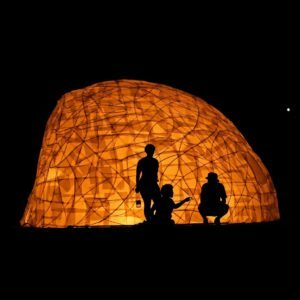 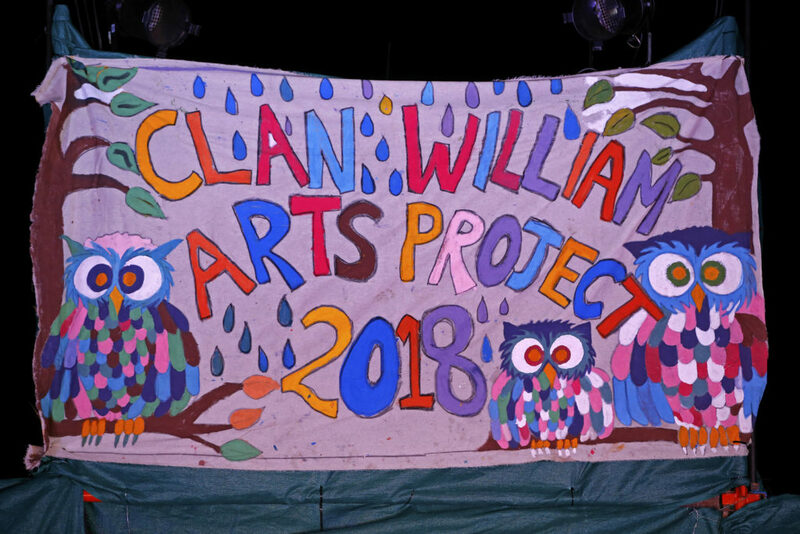 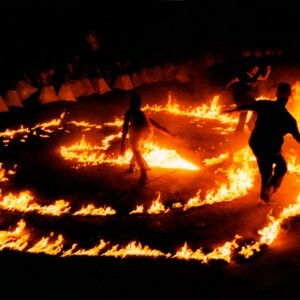 Workshops in art, drama, dance, lantern making, storytelling, drumming, stilt walking and fire performance are run with 700 learners from the schools in Clanwillliam over the period of a week in early September. 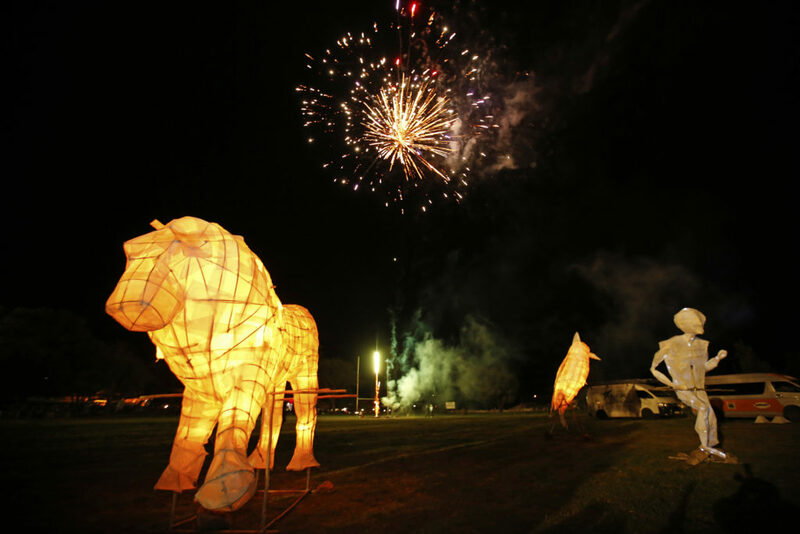 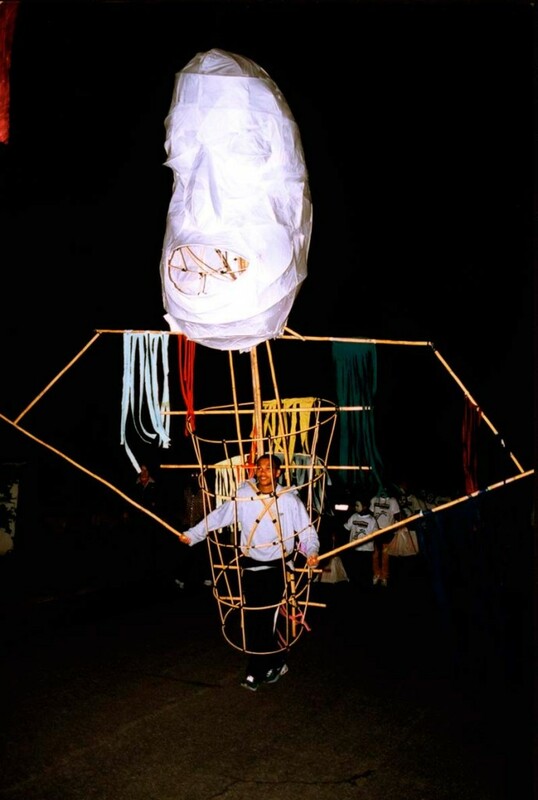 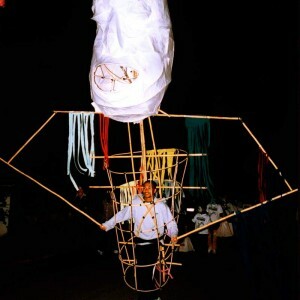 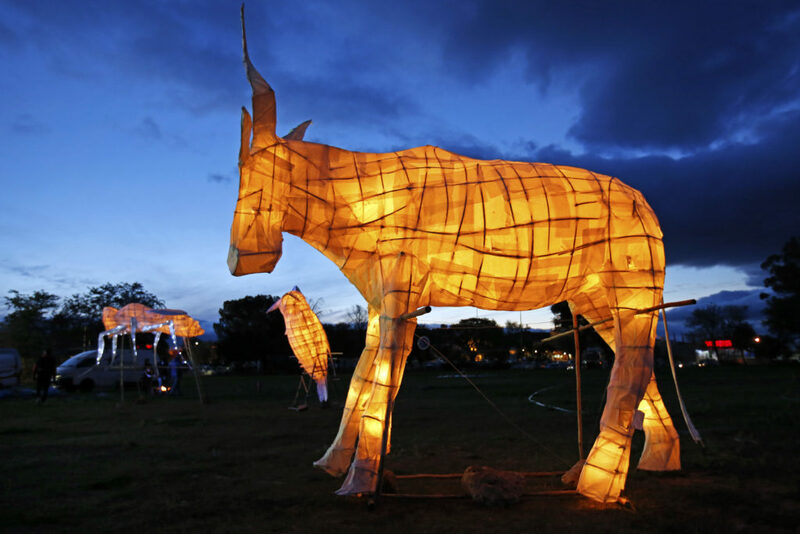 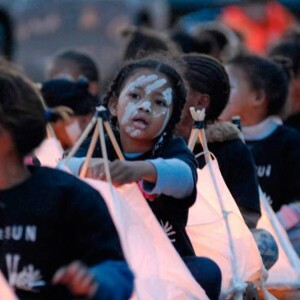 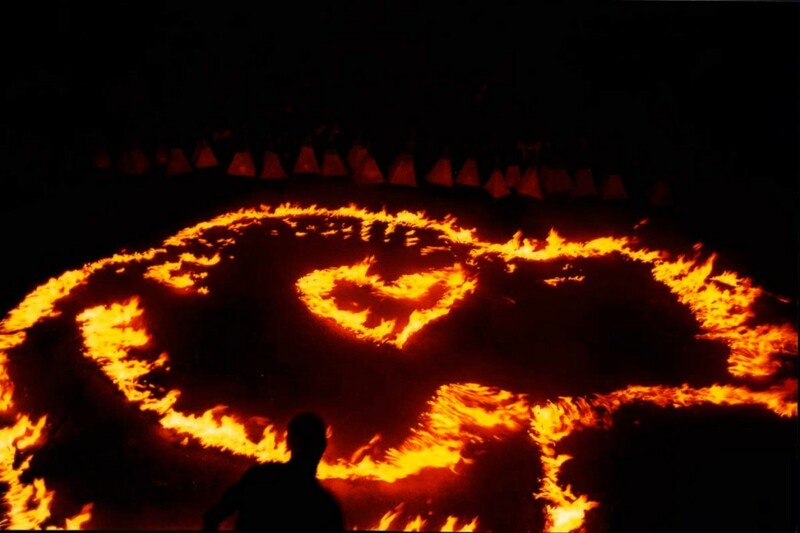 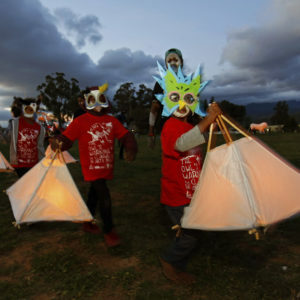 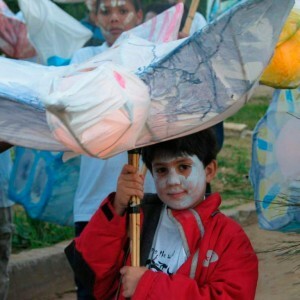 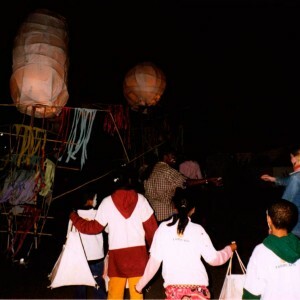 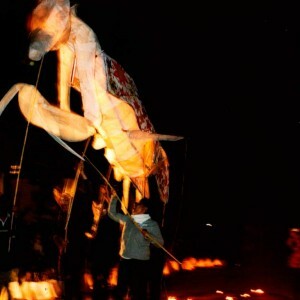 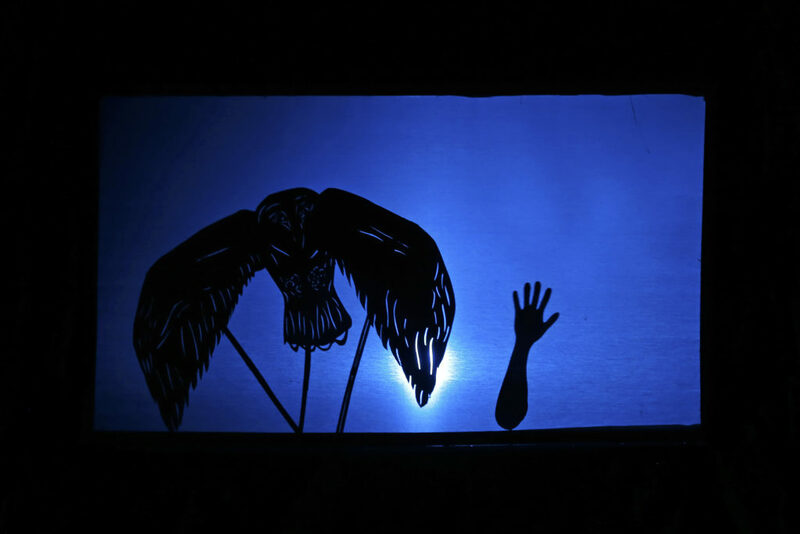 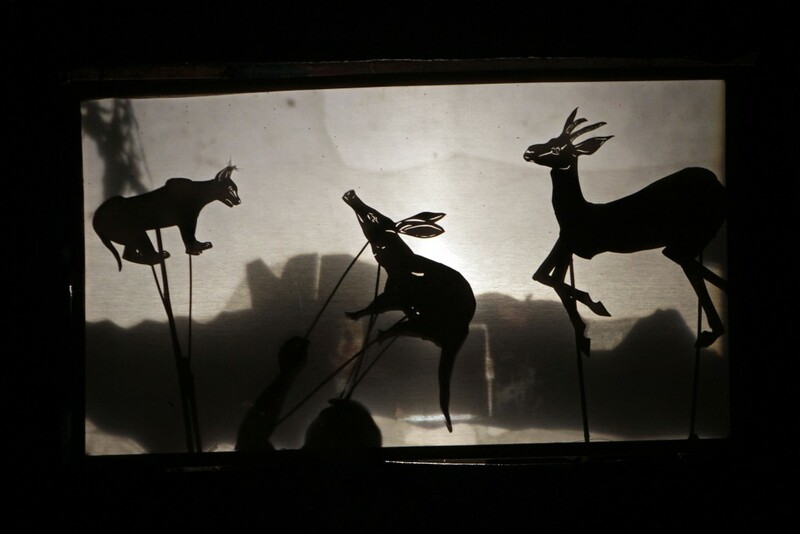 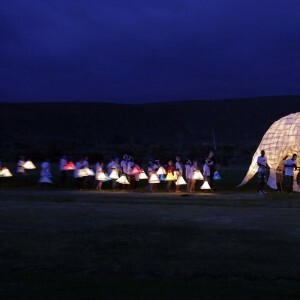 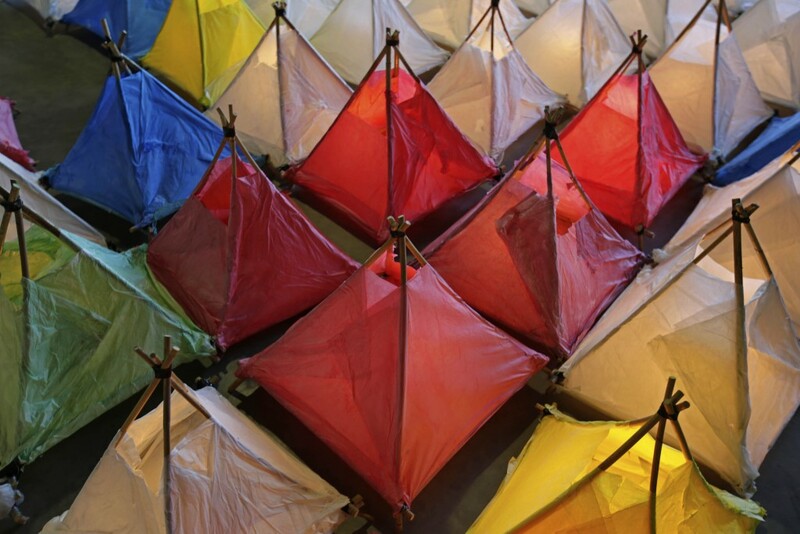 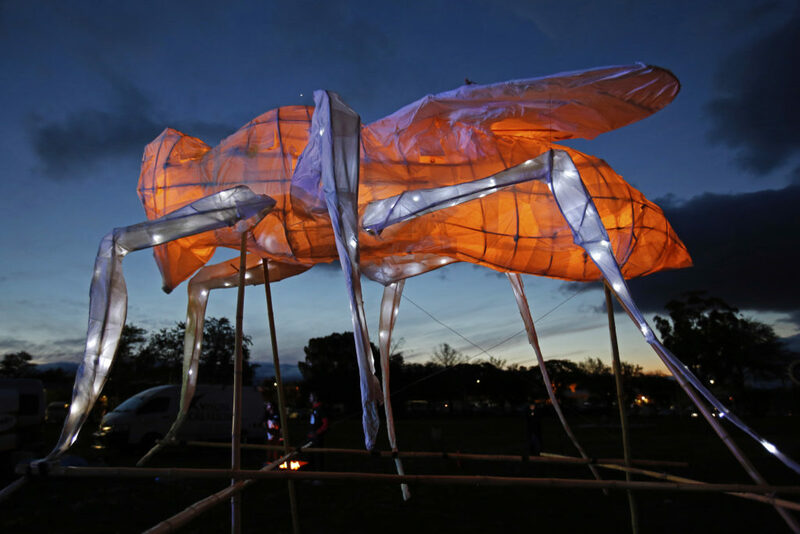 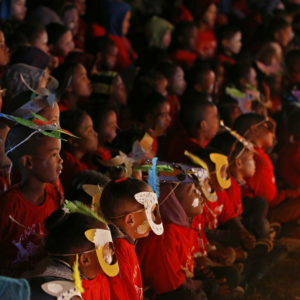 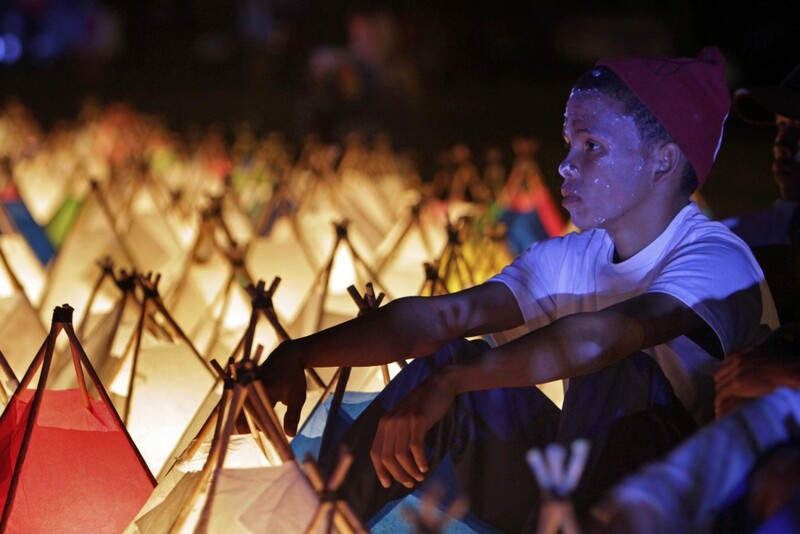 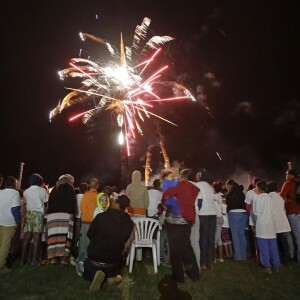 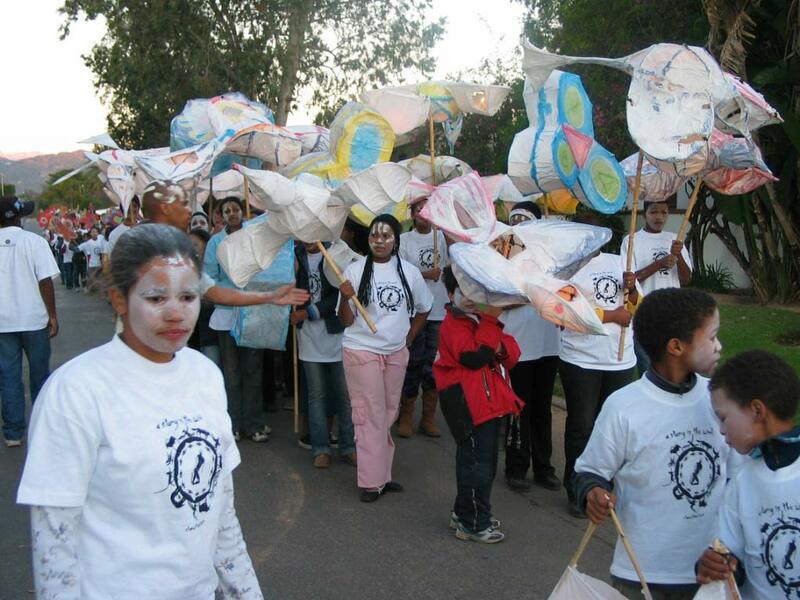 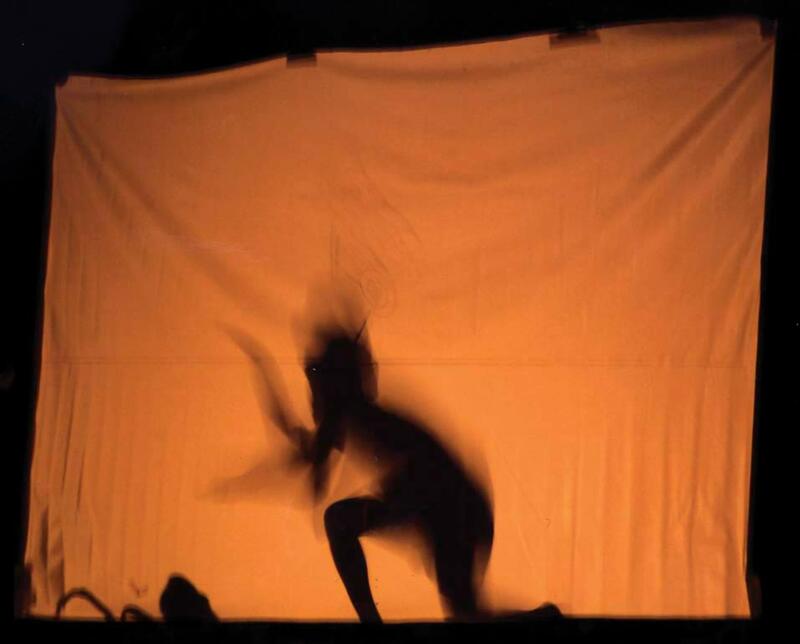 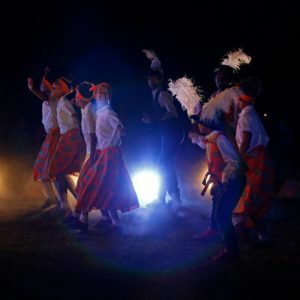 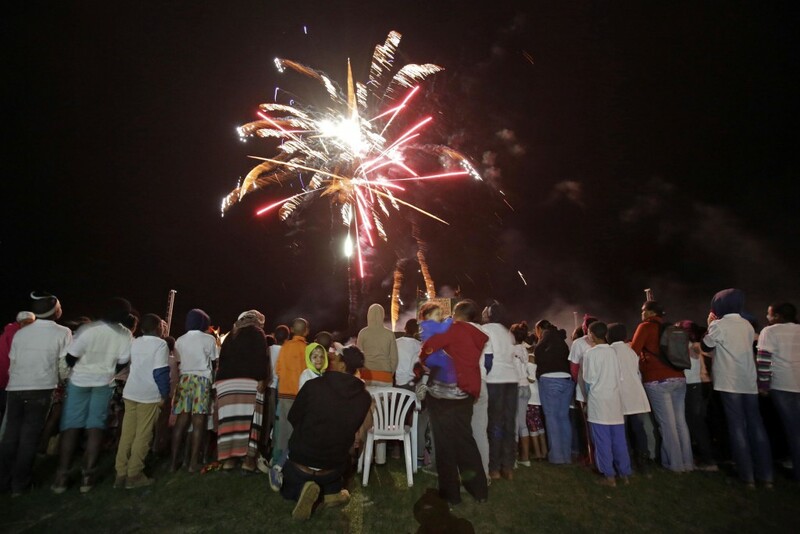 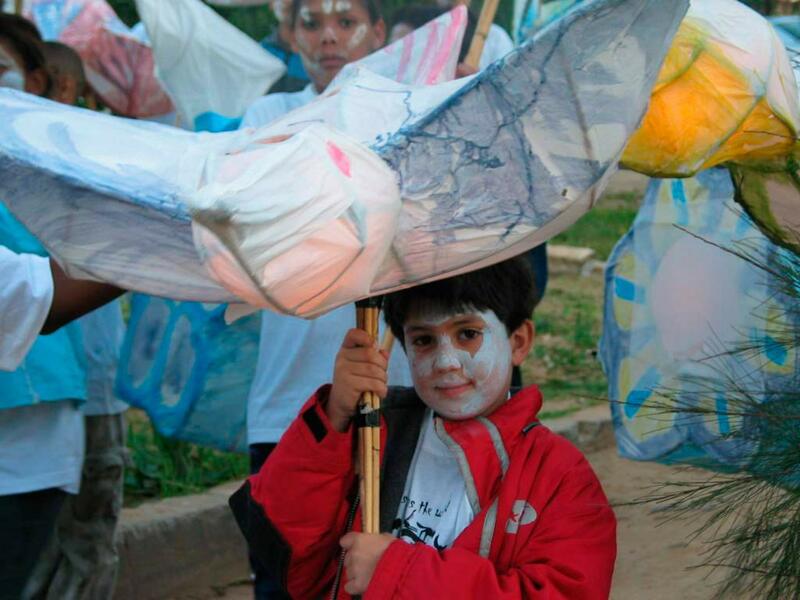 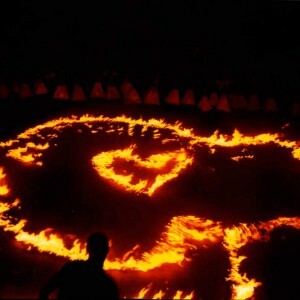 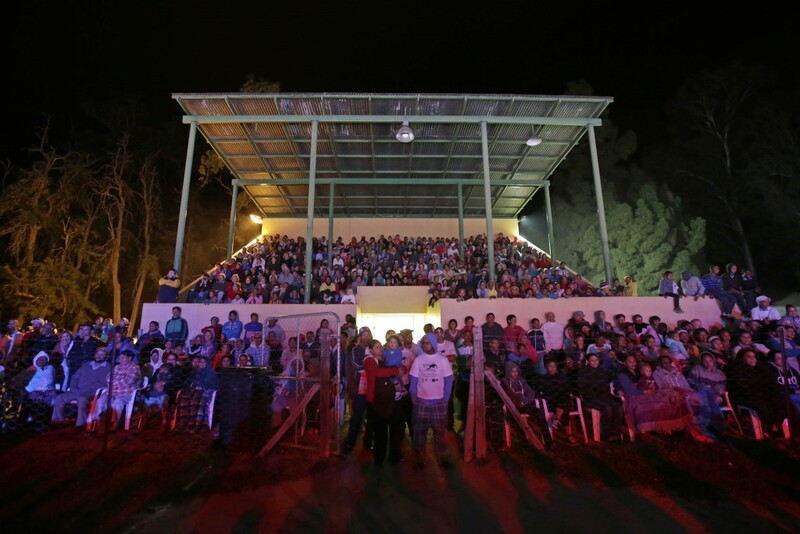 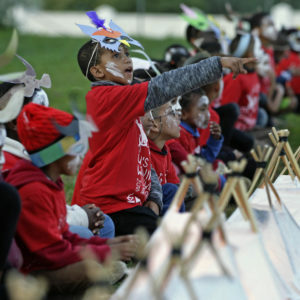 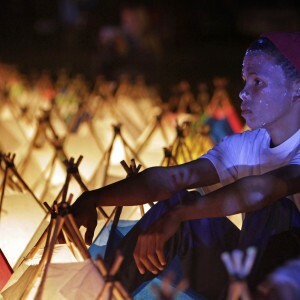 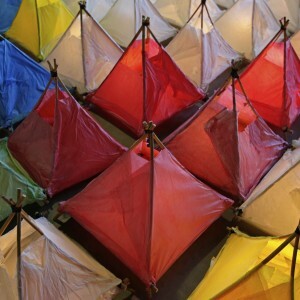 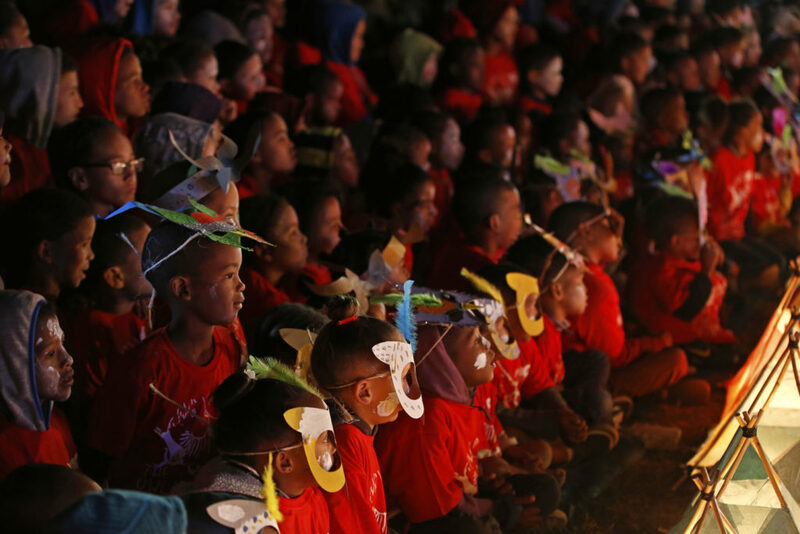 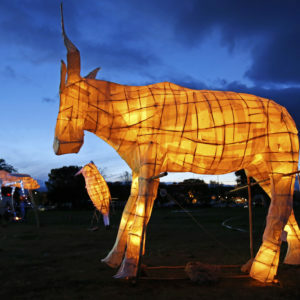 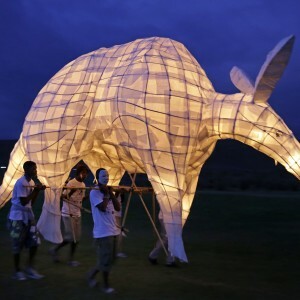 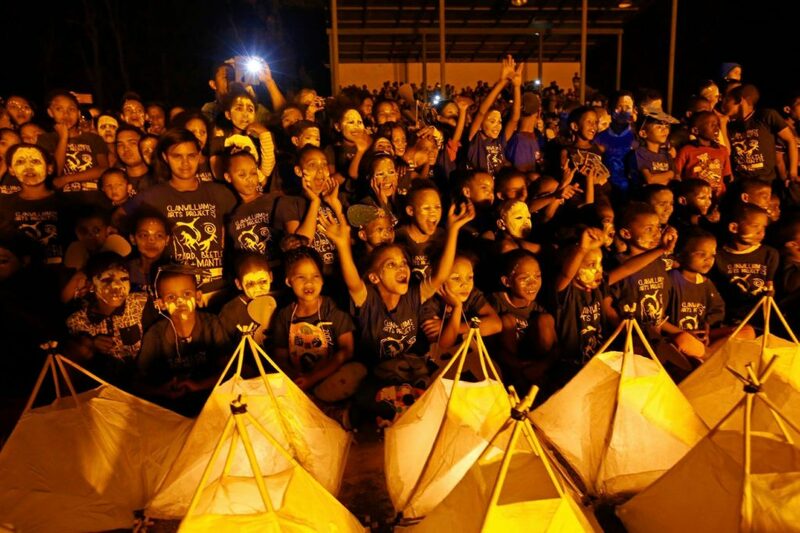 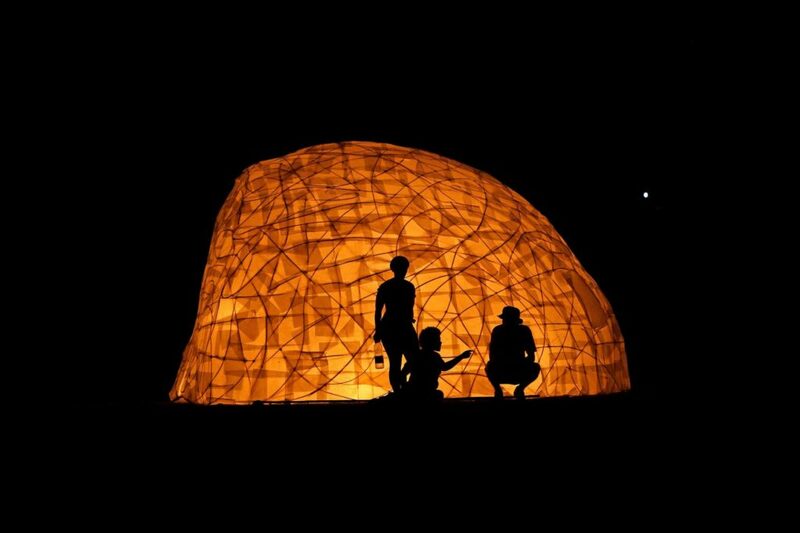 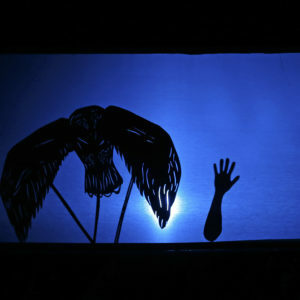 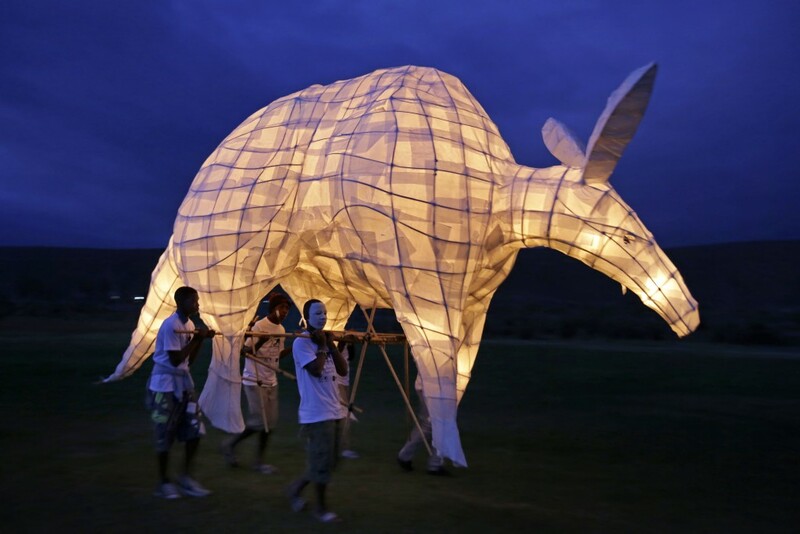 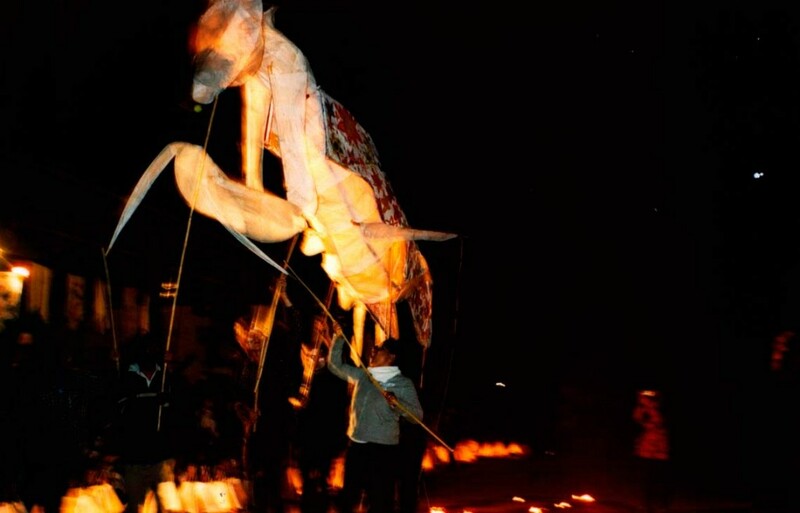 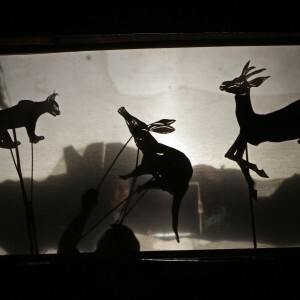 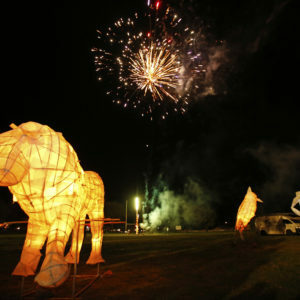 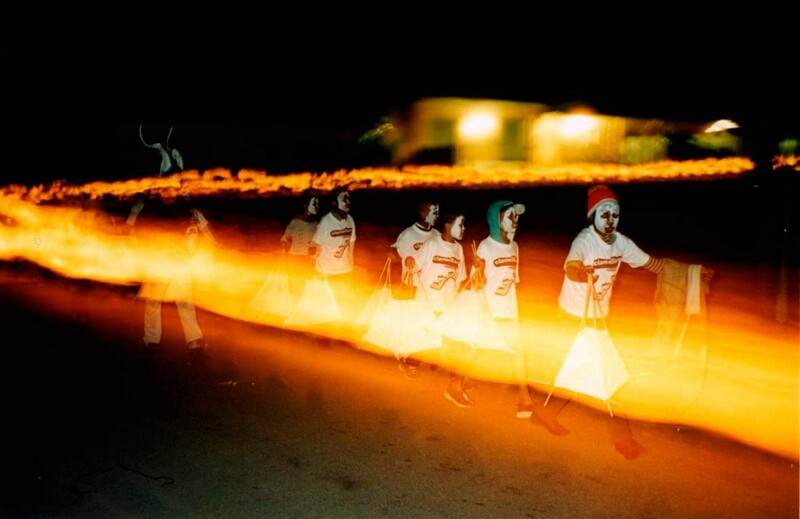 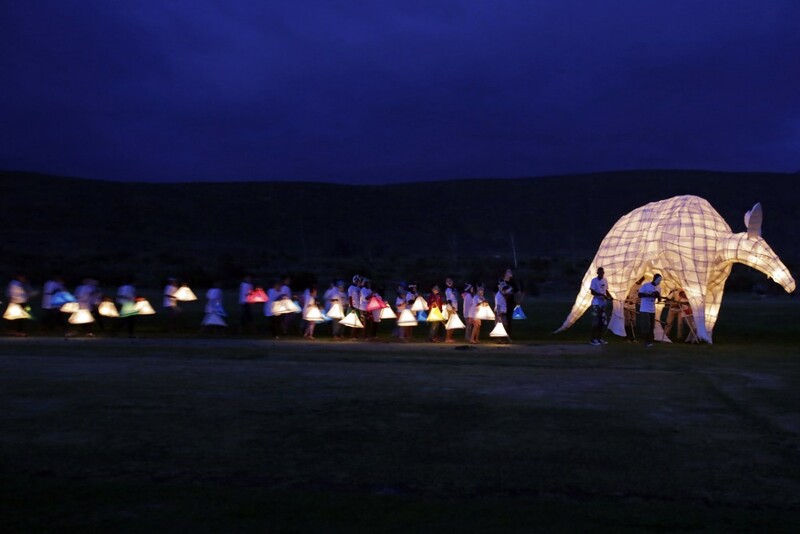 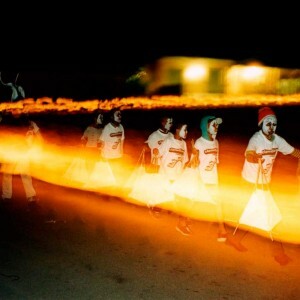 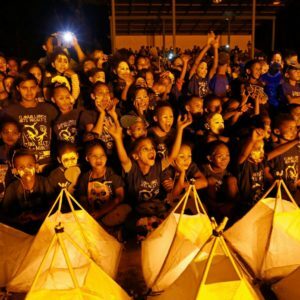 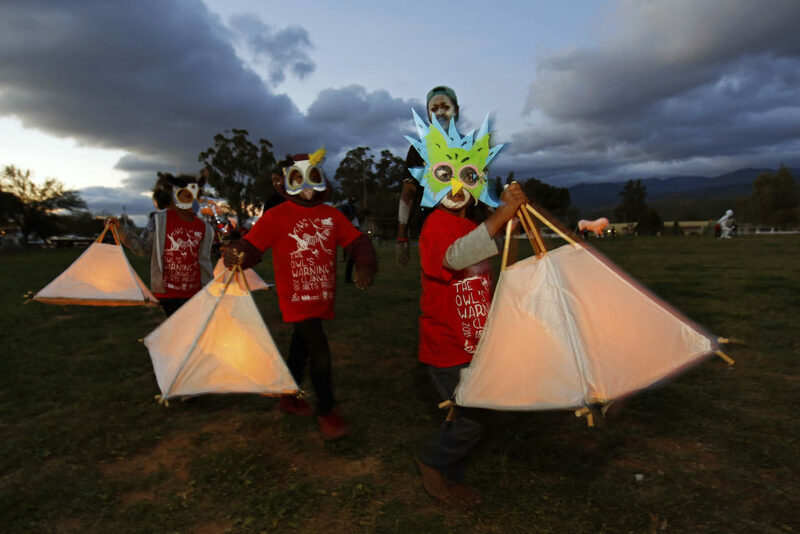 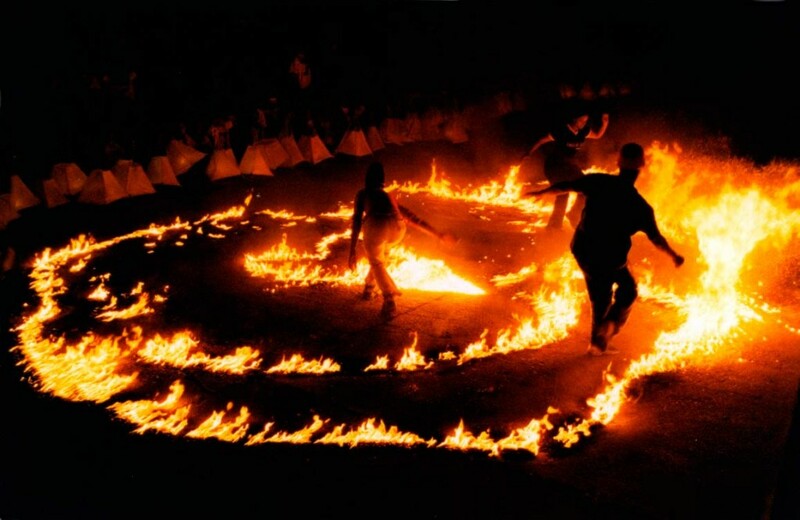 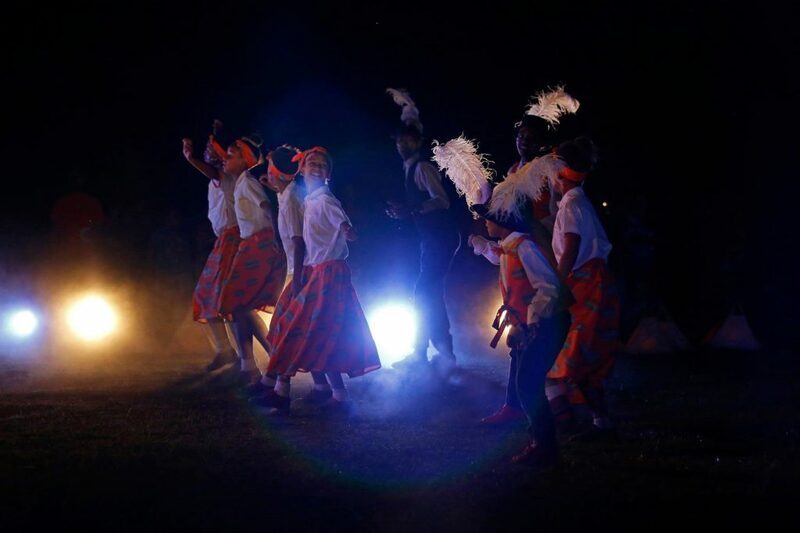 The project culminates in a lantern parade and performance of a /Xam narrative (chosen from the Bleek and LLoyd collection) by the children and the facilitators and is attended by between 2 500 and 3000 audience from the town. 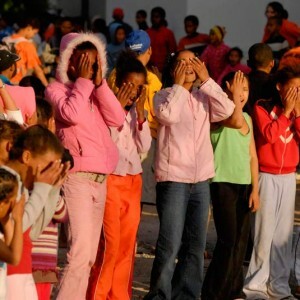 The project has been supported by BASA, Fairheads Financial Services, Milagro Foundation, Rooibos Ltd, Cederberg Municipality, Zoo Biscuit, Rand Merchant Bank, University of Cape Town and ATKV. 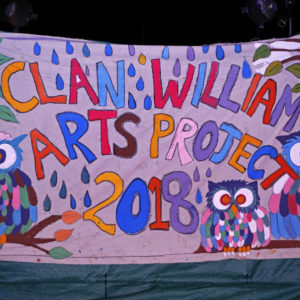 The Clanwilliam Arts project is made possible by a whole community of wonderful artists and supporters. 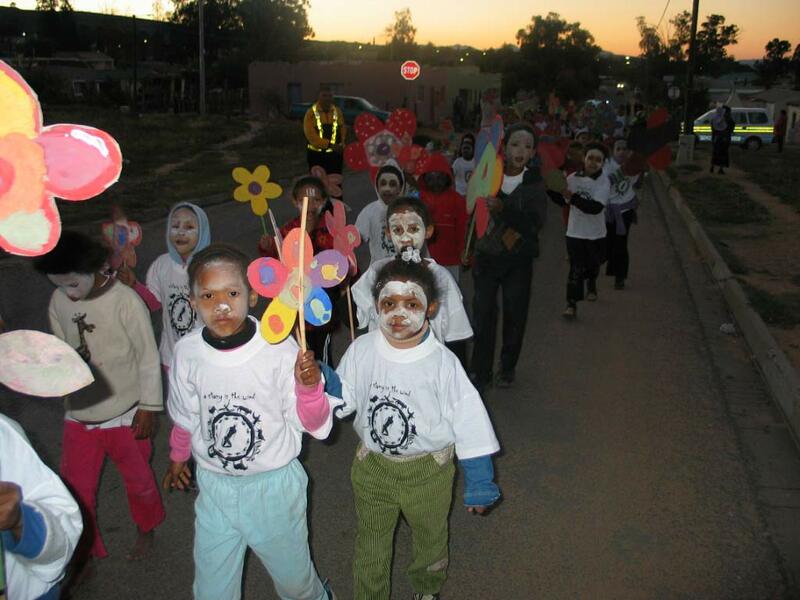 Thank you to all our funders over the years: Fairheads Benefit Services, University of Cape Town, ATKV, Rooibos Ltd, Cederberg Municipality, DCAS, NLC, ACT, Distell, Milagro Foundtaion. 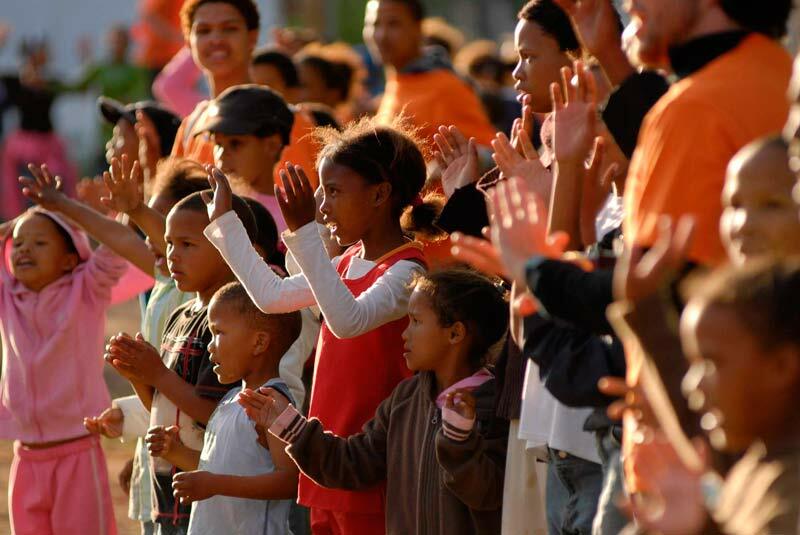 Thank you to the over 500 extraordinary youth facilitators who have participated over the 8 day workshops over the past 18 years. 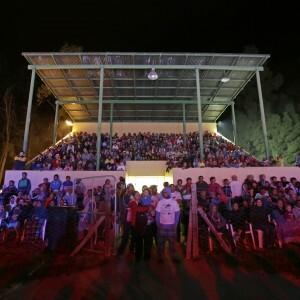 Thank you to the loyal repeat offenders who keep coming back to the project because of how life changing and energising it is- Lavona De Bruyn, Lauren Paulte and Shaun Karssen. 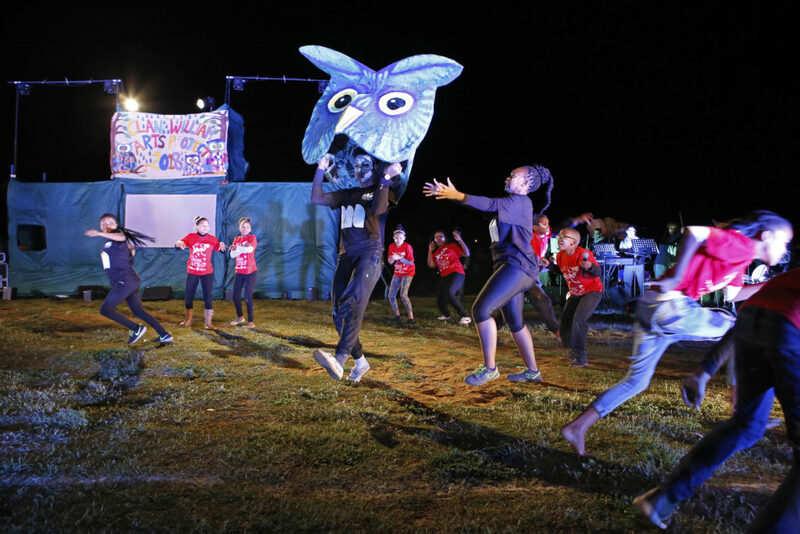 To the Magnet team headed by Themba Stewart who work long hours to deliver the parade and performance to over 2000 audience members. 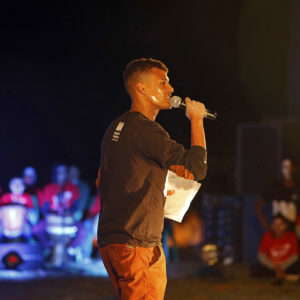 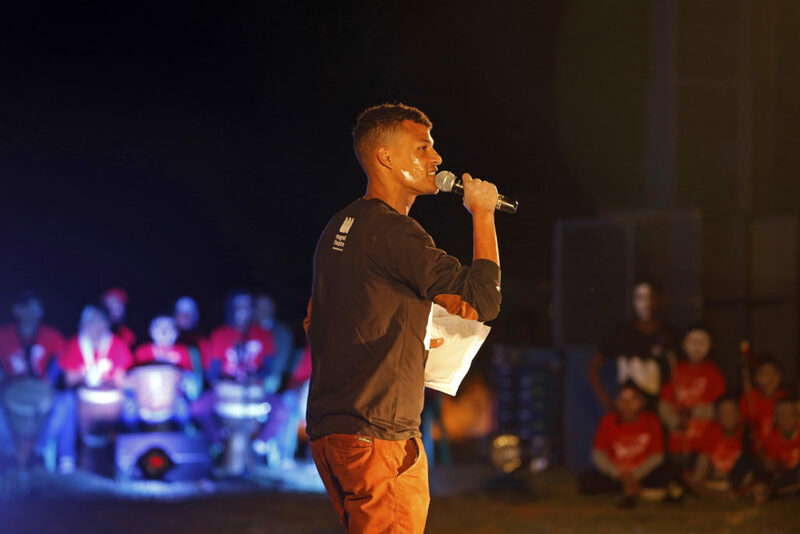 To the young people in Clanwilliam who have grown up in the project and have now become youth leaders in their own right – Angelo Cloete, Rozanne Holland, Emilio Jacobs , Manuel Boois, Nicole Arends and others. 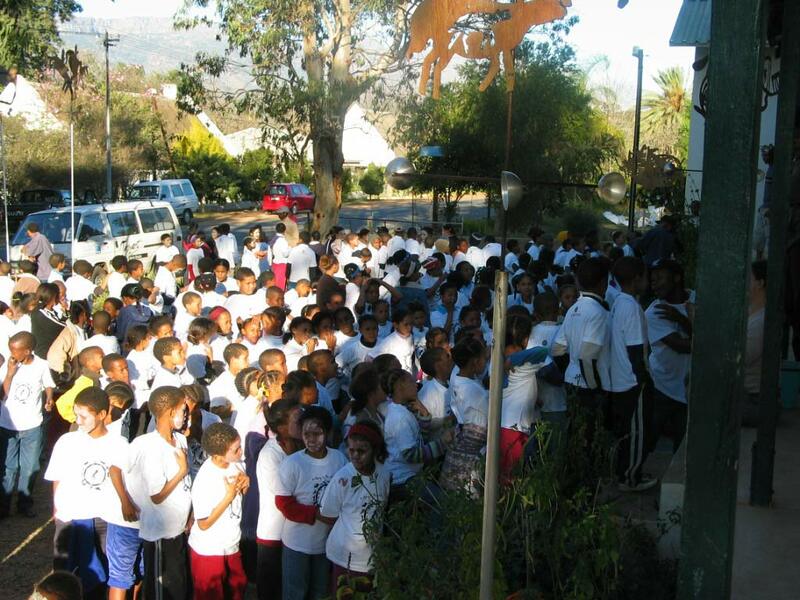 We couldn’t do this without being so firmly rooted in the community. 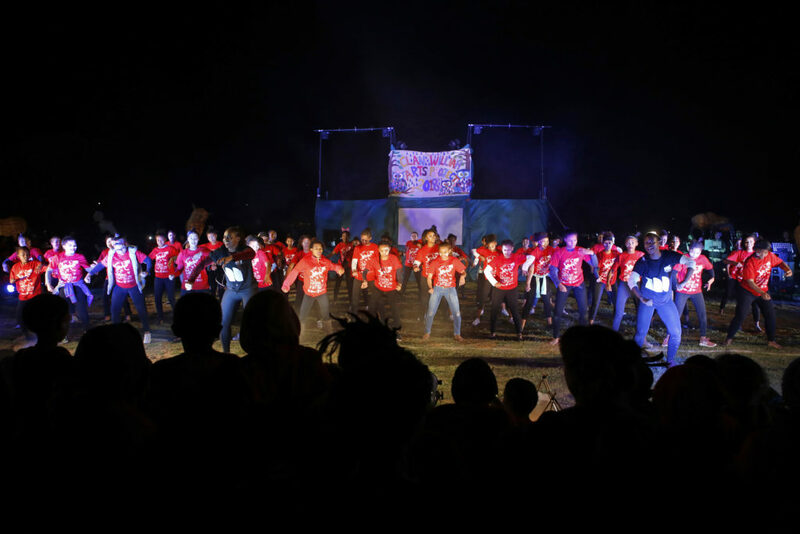 To the members of the Clanwilliam community who stand by us in the creative chaos we bring once a year – the headmaster and current headmistress and staff of Sederberg Primary, Lindy Melle and Jevon Kotze. 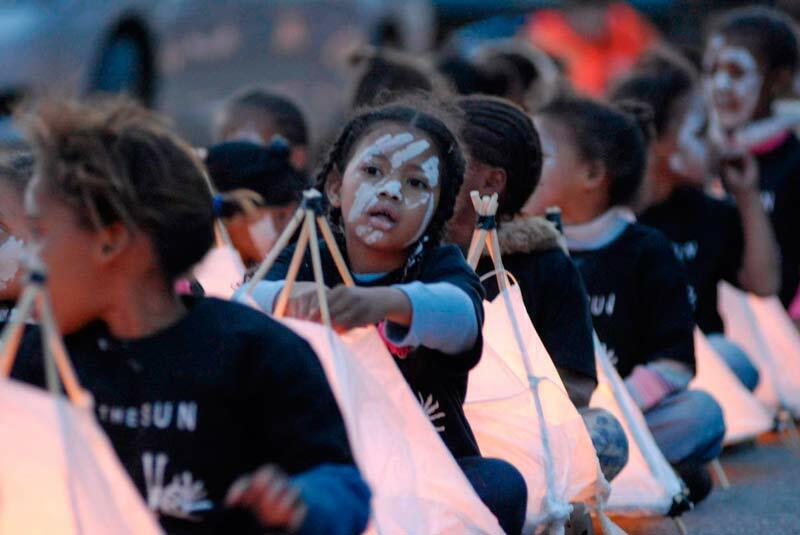 And mostly to the 700 children who participate every year and fill our days there with energy, life and the constant reminder that the future and the past and linked together in rich and powerful story.